3 miles on the schedule today. It was a cold one out there today. This was probably the coldest run I have done this year being it was 21 degrees with a "feels like" temperature of ZERO! Being that I am an ambassador for the ShamRock 'n' Roll Run(Plymouth, MI) and the Solstice Run(Northville, MI) this year, I thought it would be a great idea to interview Alan Whitehead, the one responsible for putting together these races along with the Wicked Halloween Run. It's always great to get a perspective of the ones putting races on in our area and we are lucky in Michigan to have Mr. Whitehead here to give us such great races. the Parade Company's annual Detroit Turkey Trot for two years. We see from your background that you have been doing this for many years. Please tell us how you got involved in the local race organizations? I was a marathon runner and raced nationally and locally for the past 22 years or so. I completed my last marathon with Doug Kurtis in Seattle back in 2002 and established the Solstice Run in Northville in 2003 since the Roadrunner Classic left downtown Northville. I founded the Wicked Halloween Run last fall and the ShamRock n Roll Run this March both in downtown Plymouth. You must have handled all kinds of jobs being involved with two of the largest races in Detroit. 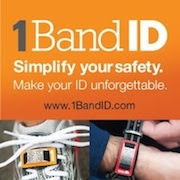 Tell us about your experience with them? 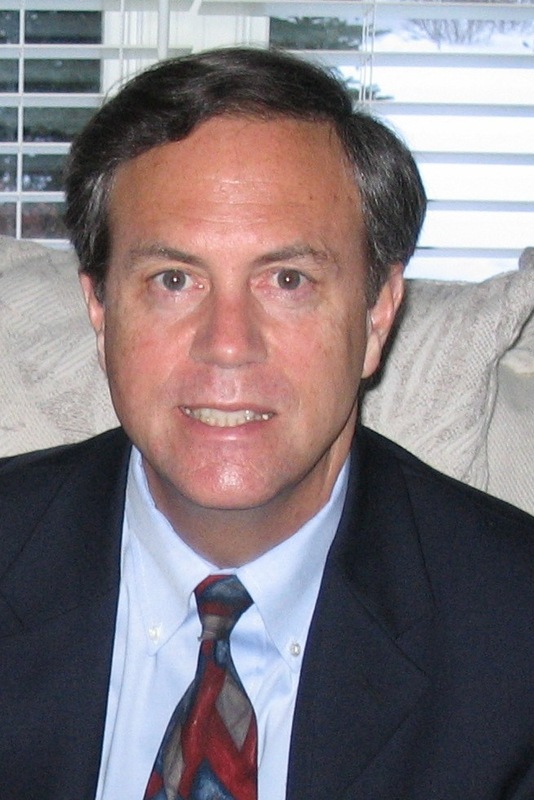 I joined the Detroit Free Press Marathon staff in 1999 when Doug Kurtis became the new Race Director. I was captain of the start and finish line operations. 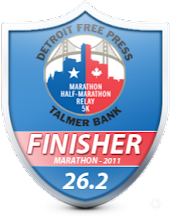 The finish for the Marathon and 5k races was at 1st base inside Tiger Stadium and was allowed because it was the last year that the Detroit Tigers played baseball there before moving into Comerica Park in 2000. I took over the Detroit Thanksgiving Turkey Trot race event and co-directed with Doug Kurtis in 2004 and 2005. We returned the start and finish lines to the river front at Cobo Hall, added chip-timing and the new 5k Run/Walk event. What got your first race, the Solstice Run started? As I stated above, I ran my last marathon in 2002 and had a little more time to devote to race directing and since the Northville Roadrunner Classic race left downtown Northville and relocated to Maybury Park, it created an opportunity to hold a race event there. The first year in 2003 we only had a 5k and Kids Run and had 814 participants and donated all the proceeds to Northville Parks and Rec. Dept. A few years later we added a 10k Run and then in 2010 added the 10 mile event which significantly increased our participation to 2,274 runners. In 2011 we set another record turnout with 3,300 participants! You now have three races to organize this year - ShamRock 'n' Roll Run, Solstice Run and Wicked Halloween Run. I've been to the Solstice and Halloween run and you have had tremendous success. What's your secret to keeping people coming back and continue the race growing? Good question - people desire a well organized race event that offers various distances for all fitness levels and our race staff contains very passionate and experienced runners and athletes who understand how to organize a safe and interesting race course layout. We perhaps have the best and most experienced Race Registration Coordinator who has created a seamless registration system. We have developed themes for our three road race events: Solstice Run has a Hawaiian theme with a Luau and live music, the Wicked Halloween Run offered a costume contest and live onstage dance performance to the Michael Jackson hit song Thriller, and the ShamRock 'n' Roll Run offers a combination of celebrating the St. Patrick's Day weekend with a Rock 'n' Roll theme which is a first in Michigan and will offer a dance performance of the Huey Lewis hit song - the Heart of Rock and Roll and will have a Rock n Roll concert inside a large heated circus tent in Kellogg Park! 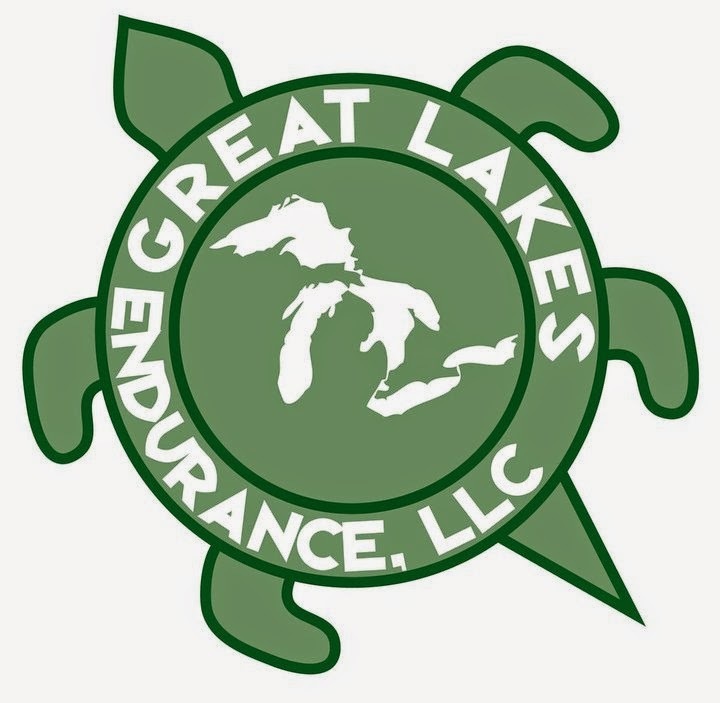 We offer race event amenities like technical shirts with new logo designs every year, finisher medals in the longer distance events, age group awards, and most importantly top notch entertainment and a food buffet that creates an experience enjoyed by everyone at any age and fitness level! For a few years we had my friend Karen Newman sing the National Anthem before the start of our Solstice Run and now my 12 year old daughter, Morgan Whitehead, sings the anthem at the race starts - she plans to attend the Interlocken Performing Arts Academy in the coming years! Tell us about who can participate in these races? Our three race events would interest anyone that can run or walk at any fitness level. Our events donate to local charities so a good event to conduct your own fundraising teams. The Solstice Run will be coming up on 10 years this year. That's very exciting. Do you have anything special planned for it? Yes, to commemorate our 10th anniversary of the Solstice Run we will offer a special gift to all finishers in the 10 mile, 10k and 5k events - a runner cap. Also 10th anniversary medals to all finishers in the 10 Mile and 10k events, more entertainment(continuous Luau dance performances on stage) offered at the finish line in Ford Field(downtown Northville) and a few other surprises! Tell us about some of the logistics that goes into putting together a successful race. I think many runners think you pick a date, plan a course and ask people to come but we know it's not that easy. Initially we need to design the courses with input by the city police departments and have them professional measured and USATF certified so it's accurate and include the course map layouts with our city event application submitted for their city council's review and approval. Race dates and start times are important since there are so many race events in the Detroit metro area. You also need excellent start and finish locations, experienced course marshals and volunteers to achieve a successful event. You also offer the latest technologies like B-Tag chronotrack timing(build into a race bib) and endurance drinks like GU Brew Electrolyte out on the course. Sponsorships are also a key to success in order to subsidize your enormous event costs. Can you tell us a little bit about the charities that you have worked with and why you have chosen those charities? Karmanos Cancer Institute - a key charity for all three events since it is local and cancer has impacted every family in some way and they offer a large group of volunteers at all our events. Kids against Hunger - a large support group in Northville and we donate to their cause and provides a local connection to our surrounding Northville community. Northville Educational Foundation - the Solstice Run has donated funding to support their initiatives to improve Northville public education and also provides us a platform to create an interest in fitness and exercise with the children and young adults within the Northville public school system! University of Michigan CS Mott Children's Hospital in Ann Arbor - we donate to support their children in-patient wellness programs. Plymouth Parks & Rec - the Wicked Halloween Run event donated to support their local programs. Who are some of your sponsors for the races? Panera Bread, Target, Noodles & Co, Absopure Water, Monroe Bank, Sean O'Callaghan's Pub, Clearly You, Dr Laurie Toomajanian DDS, Ameriprise, Center Street Wealth Strategies, Northville Downs, EAS sports nutritional bars, GU, 96.3 FM Radio, Running Fit, Little Caesars, Piazza Dance Co, Northville Road Runners Club, etc. Do you have any plans to have other races in the area in the future or perhaps add a half/full marathon to the mix? Interesting question and yes the Kona Running Company has tentative plans to establish a new race event perhaps offering a new half-marathon or 10 mile event in a September timeframe. Nothing official yet but just in the development stage at this point. I hope you enjoyed hearing about a couple of our local races from one of our local race directors. It looks like the metro Detroit area is in for some more running fun this year! More details to follow on the particular races discussed here. great interview! I'm excited for the possibility of another race being added. I've always wondered what went into executing a race and it's nice to find out some information, especially since solstice and wicked halloween ran so smoothly. HA, I wonder if Alan knows you took his Facebook photo?????? That was really cool Jeff. I've always wondered what goes through a race director's mind when putting together a major event. Cool interview! Yes Meg, exciting news huh? Jim - We'd love to have you here. I know it's a little far to drive for a 10k. Haha! Jon - you are supporting a great organization. Nice, informative interview! I might have to add that 10 miler to my race schedule! You will like it Colleen!